For over four decades, Austin City Limits has curated a lineup of stellar live music performances for over four decades. To celebrate the series' most integral artists, the beloved television program inducts a new class of music legends into the ACL Hall of Fame each year. 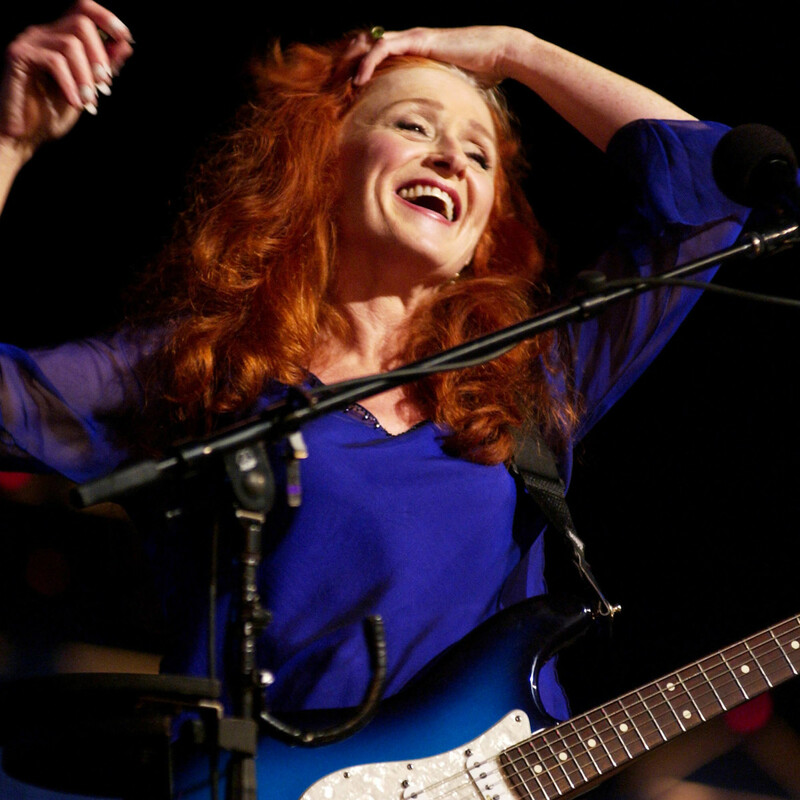 On Thursday, Austin City Limits announced the 2016 class: Kris Kristofferson, Bonnie Raitt, and B.B. King. 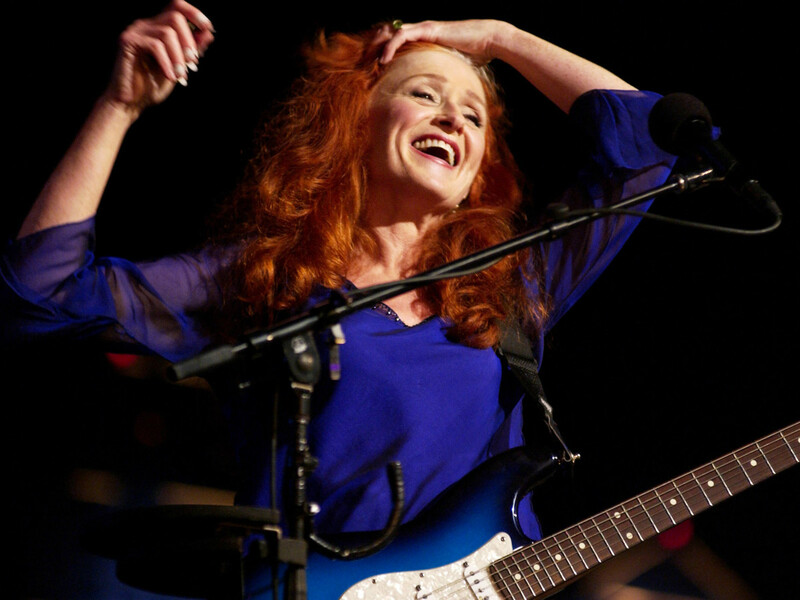 Each of these artists graced the Austin City Limits stage multiple times over their storied careers. 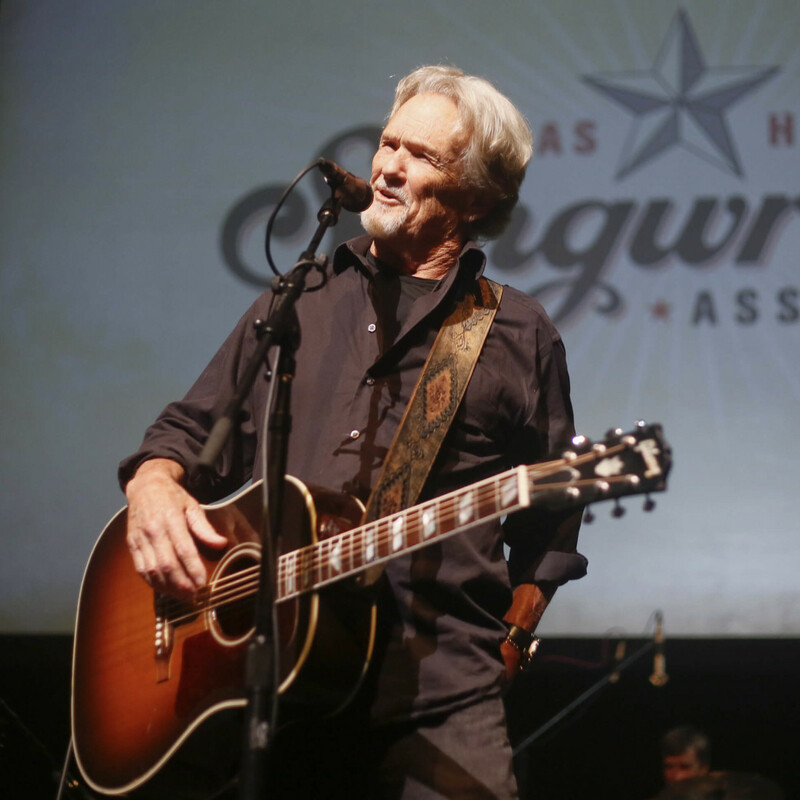 For their contributions to both the show and to music overall, King, Kristofferson, and Raitt will be honored during a star-studded celebration later this year. 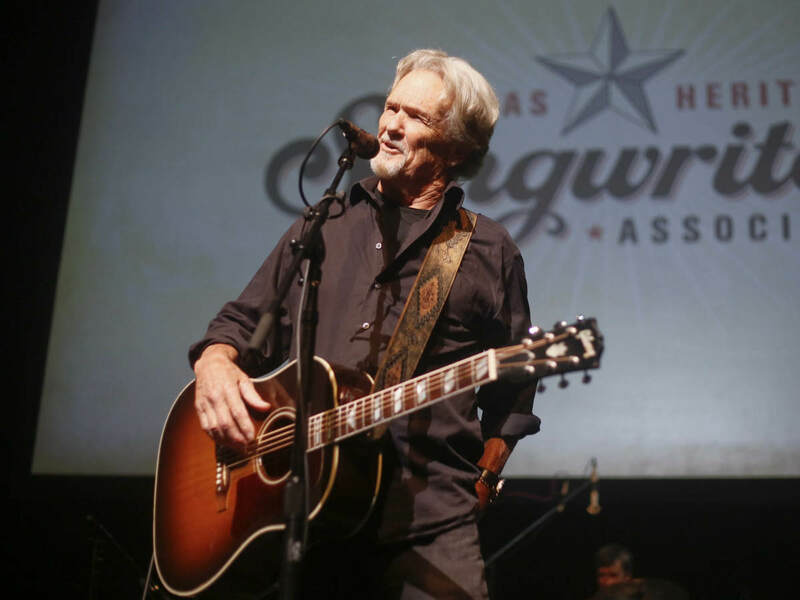 The 2016 class will join ranks with Willie Nelson, Stevie Ray Vaughan and Double Trouble, Guy Clark, Townes Van Zandt, Loretta Lynn, Flaco Jiménez, and Asleep at the Wheel in the ACL Hall of Fame, which debuted in 2014 to coincide with the 40th season of the long-running program. "We established the Austin City Limits Hall of Fame to pay special tribute to the people that have helped make the show the standard bearer for music on television," said KLRU-TV and Austin PBS General Manager Bill Stotesbery in a statement. "Now in its third year, we're proud to honor three incredible performers. Each one has a catalogue of work that has influenced generations and been a vital part of the history of Austin City Limits." 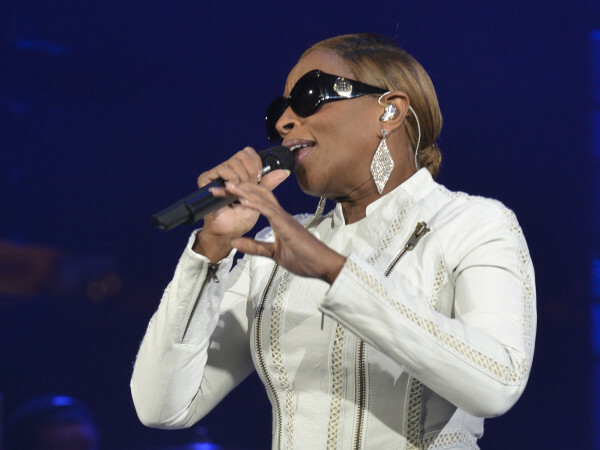 The 2016 Hall of Fame event — promising an all-star lineup — will be held on October 12 at ACL Live at the Moody Theater.